In the I Ching Dell 'Amore (I Ching of Love), Annamaria Meazza weaves together two ancient mysteries: the Chinese oracle known as the I Ching and the timeless experience of love. 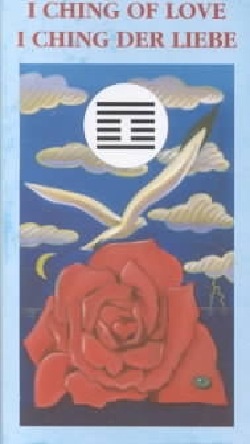 Using these cards, the reader can seek and find knowledge, advice, and guidance through the tumultuous sea of love. 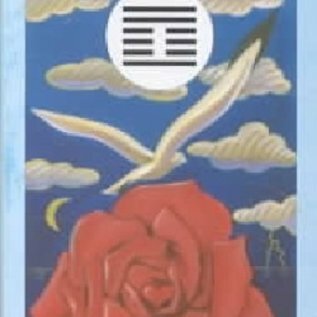 Coupled with the knowledge and divinatory power of the I Ching, this deck is a priceless tool in charting one's course through the unknown and sometimes dangerous sea of love. Boxed deck includes 64 full-color cards and instruction booklet.